and therapies to treat all types of conditions. 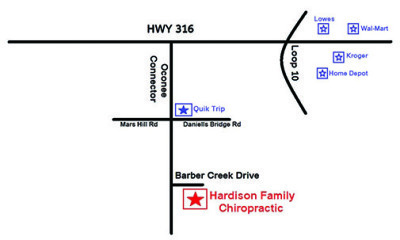 ​Health, wellness, and preventative care is the primary focus of our clinic. 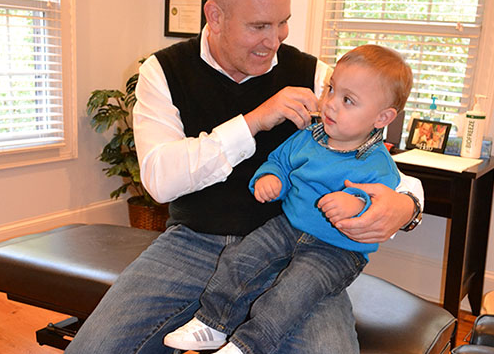 We are an In-Network provider with most insurance companies. 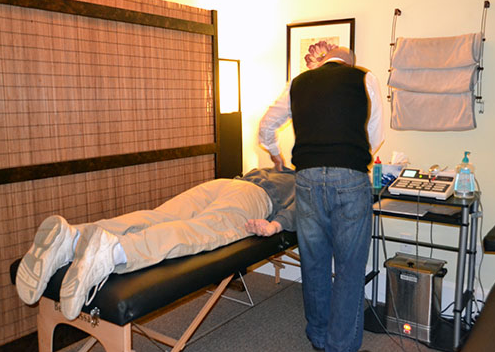 Therapies such as muscle stimulation (like getting a nice relaxing massage to loosen up tight and tender muscles), ultrasound (to eliminate/break down scar tissue that restricts range of motion), lumbar-traction (releases tension and tightness in the low-back area) and T-Zone (whole body vibration system) help ease patients' symptoms and help them relax before the adjustment.  After the examination and x-rays are performed, and the patient is relaxed and feeling better, a specific adjustment to the spine is performed. 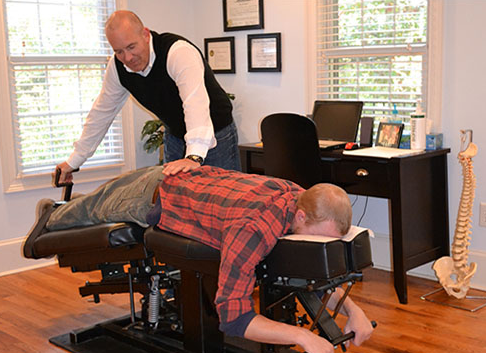 This adjustment is designed to relieve nerve interference and muscle tension. This is done by using a manual (Hands On) technique specific to the patient. Other (Lighter Force) techniques are available if required. 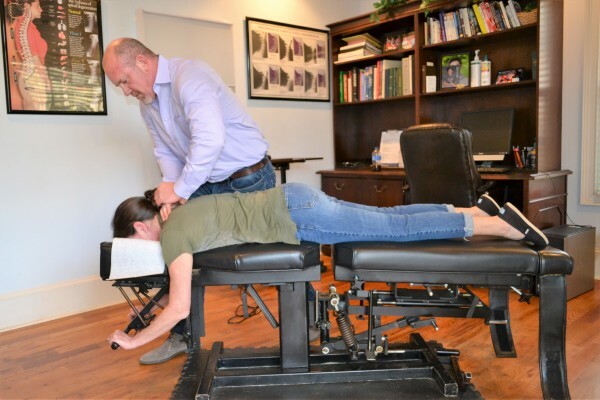 Rehabilitative exercises for the neck, mid-back, and low-back are used following the adjustment to strengthen muscles around the spine and to hold the adjustment into place.